Competition is fierce between the two biggest mobile operators in South Africa, Vodacom and MTN. The mobile operators are constantly improving their networks to outperform each other, and both are racing to offer consumer 5G services. However, there may be slightly less-transparent competition occurring in the industry. Anonymous sources close to MTN recently provided MyBroadband with information regarding the mobile operator’s “staff conversion” practices. The sources alleged that Vodacom’s staff and clients were being targeted and poached by MTN as part of a planned strategy. Sources added that any restraint of trade of targeted Vodacom staff is being circumvented through their employment in a business called Tuum Communications. Tuum Communications was allegedly created by MTN to facilitate the poaching of high-priority staff and corporate customers from Vodacom. Vodacom staff under restraint of trade have been hired at Tuum and promised positions and portfolios at MTN once their restraint has lapsed, sources said. In this way, an “incubation hub” for Vodacom employees has been created. The sources said that these poached staff are given upfront commission and guaranteed retainers, while MTN operates under a headcount freeze regarding its currently employees. 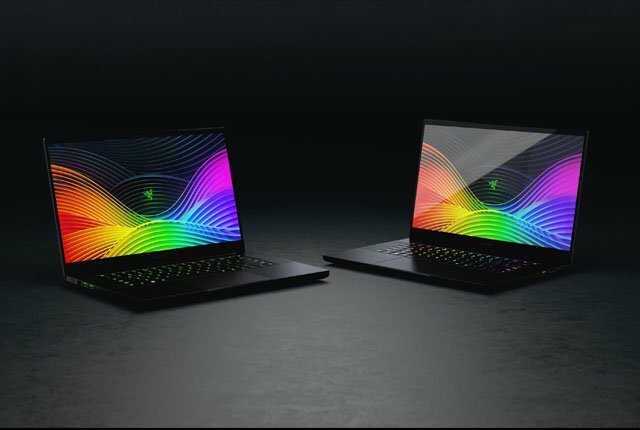 The company is allegedly offering its sales force mutual separation agreements and actively performance managing other staff. MyBroadband reached out to both Vodacom and MTN to confirm the veracity of these allegations. Vodacom declined to comment on the allegations of staff poaching by MTN, but did outline its restraint of trade procedures. “In the normal course of business, Vodacom employees sign restraint of trade agreements as part of employment contracts when joining the company and/or when they change jobs within the company through the likes of a promotion,” a Vodacom told MyBroadband. MTN said it has investigated the poaching allegations, and stated that Tuum Communications is a company serving MTN’s enterprise business unit as a “new sales channel”. “As part of MTN’s turnaround of its enterprise business, channels have been developed to create pipelines of new business, in both the fixed and mobile businesses,” said MTN. It said that MTN was approached by Tuum Communications to enter into a sales agreement based on the partnership model. MTN said the partnership model also encourages the “development of new business by MTN offering a financial safety net for the first few months, dependent on the skills on offer”. MTN added that it has no intention to directly employ any Tuum employee now or in the future. 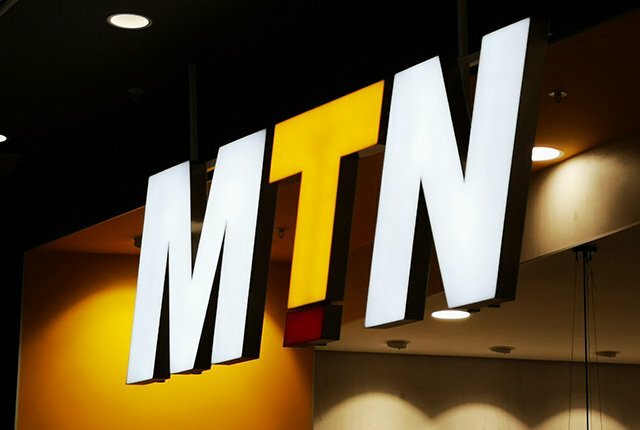 “The partnership with Tuum Communication, or any of MTN’s other similar partnerships, are not in any way a ‘guise’ to bring on new employees or to circumvent restraints of trade,” said MTN.